Rose-pink and yellow flowers cover this sterile variety all summer. Mounded habit keeps a nice shape in the landscape. 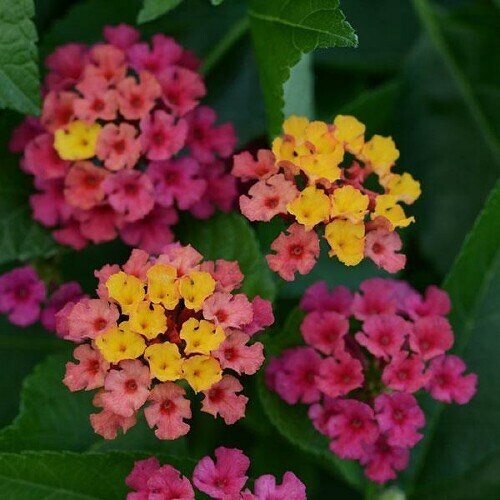 Thrives in full sun with good heat and drought tolerance.